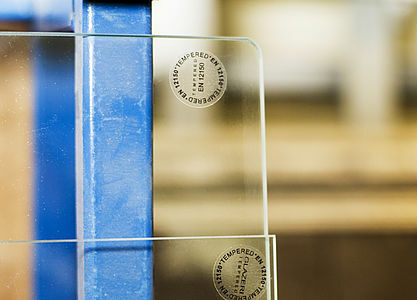 SIA Glāzeri BT offers glass tempering services since March 2011. Thanks to the cooperation with the Latvian Investment and Development Agency and the European Regional Development Fund (ERDF), Glāzeri BT acquired and commissioned a modern convection glass tempering line KeraGlass that allows the tempering of any type of glass with any type of soft or hard coating (low-emissivity glass). Glass tempering is thermal glass treatment that involves heating the glass to 600-700 degrees Celsius and then rapidly cooling it with strong airflow. 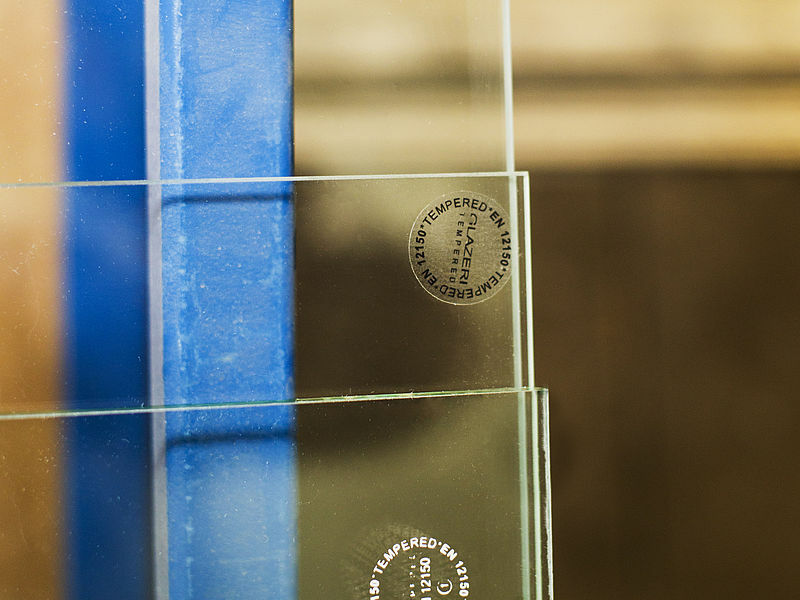 Tempered (ESG) glass is five to six times more mechanically resistant against loads compared to non-tempered glass and is able to withstand fluctuations from -70 to 250 degrees. 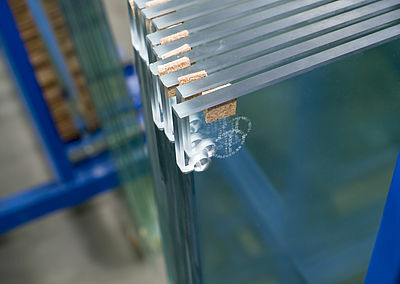 Broken tempered glass shatters into small fragments with blunt edges and is virtually injury-safe. Tempered glass is a type safety glass, so it can be used for windows, facades, glass partition walls, as an element of furniture and interior, production of glass doors and other products where safety is key.